Looking beyond the geek culture, but also exploring everything fandom has to offer. 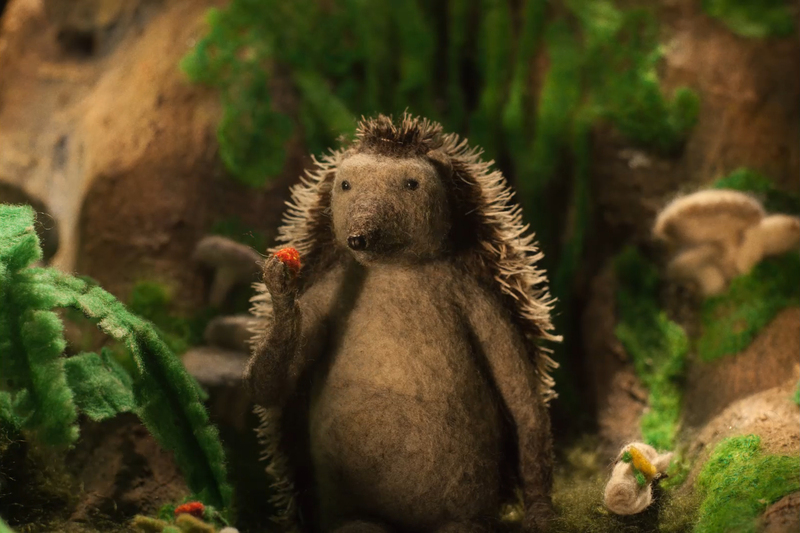 Hedgehog’s Home finds its way to The NFB Homestead Dec 17th! The music takes some cues from the Wild West and perhaps even the narrative too. As someone from that era might say, “There ain’t no place like home.” Homesteaders back then had to stand their ground against resistance. Whether that’s over land ownership, against others (bullies) or against the aggressive climate (making a new life was not easy), many a theme can be explored. Ćopić‘s tale comes out of his experiences from native Yugoslavia, post-World War II and the folk tradition. Our goal is to follow the pop culture scene of the Pacific Northwest (Victoria, B.C. especially). This can range from the arts to books to cinema to television. With Hollywood North nearby, we try to keep up. Our content also includes peaks into what's trending in Asia, but more importantly, in what we love to fill our shelves with! All textual and watermark content produced on Otaku no Culture are copyrighted to their respective rights holders. Permission may be granted for republication elsewhere, in print or for promotional use. Please contact us at otakunoculture at gmail dot com for further information.